My computer spazzed. Please excuse my punctuation! How could they change that classic name?!?! Oh this is fantastic news! I can’t wait to get this book! I wonder what brands we are forced to recognize? Maybe Baby Phat? HAHAHA! j/k! I hope you’re enjoying this lovely weather! Finger crossed that its stays! I may or may not have squealed this AM when I saw that TOPH is baaack! Ah, about time for an update! I am looking forward to reading this, just as I enjoyed reading the original one. However, although what is said is true, the original book was found in the Humor section of bookstores (back in the day). So, I completely agree with you that this is most certainly NOT a Bible. Hey, your closet sounds like mine. Add ballet flats, flops and low heeled pumps and we could trade in the dark. I only wonder, who are they targeting now? Those who grew up like this, or those who chose the style? Because they aren’t one and the same, nor should they be, really. great post. i look forward to reading True Prep and her take on today’s prep. thanks for sharing and take care. Thank you for the heads up, Preppy Princess. My husband and I will both be looking forward to the update. Hope that you’re having a MOST wonderful weekend! Oh I can’t help but be excited about this. I have the original and it intrigues and amuses me. Another absolutely fabulous one is Class by Paul Fussell. It is from 1983 but still fun and fabulous as well. I am so looking forward to seeing this latest book published! I will for sure by purchasing my own copy. I have the original one that I got in high school and loved it! Is there a web-site or FB fan page I can go to get advanced notice on when they’ll be for sale? I must concur with LPC. Who is the target audience? Will it suffer the fate of the Sloane Ranger Handbook’s sequel, ‘Cooler, Faster, More Expensive’, which IMHO is a pale shadow of the original? Does one really HAVE to point out the inappropriateness of ‘Tramp Stamps’ or having ones’ buttocks covered in a huge trademark? 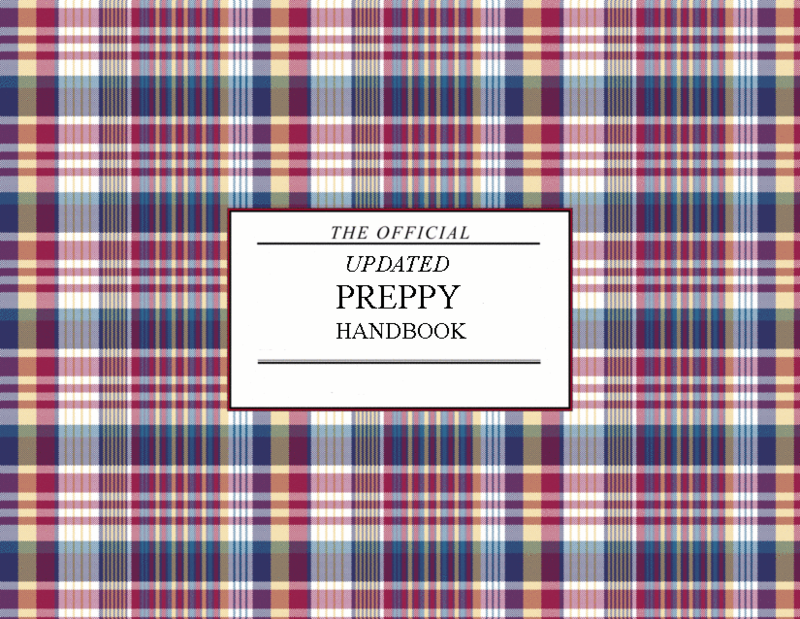 I am looking forward to reading the new preppy handbook. It will be funny to read how some of the new pop culture norms are handled. 30 YEARS!! Wow! where does the time go? I must have done something wrong. When my daughters were in junior high they threw away a 100 o/o wool Abercrombie and Fitch Sweater. a sweater they made when they were a real clothing company. They bought it for a dollar at a thrift store. i found it on the giveaway pile and kept it. It has been everywhere, camping, fishing, duck hunting ect. It save my life one freezing night in the Western NC mountains. Long live the good stuff. Long live Prep. This is just the tops! I am so excited. I think the fact that the preppy lifestyle has grown beyond those of landed wealth is a great thing. Any effort to move away from pants sagging to the knees and multiple face piercings is fabulous. 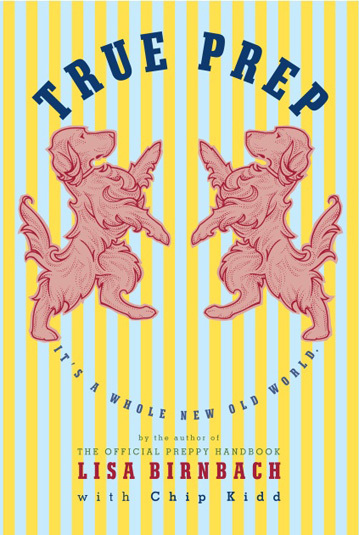 The original Preppy Handbook with its tongue planted firmly in its cheek was such a kick. Many great resources out there for preppy gear. My favorite is http://urbanprepster.com/ among others.